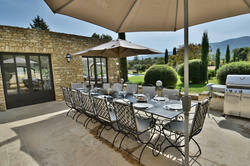 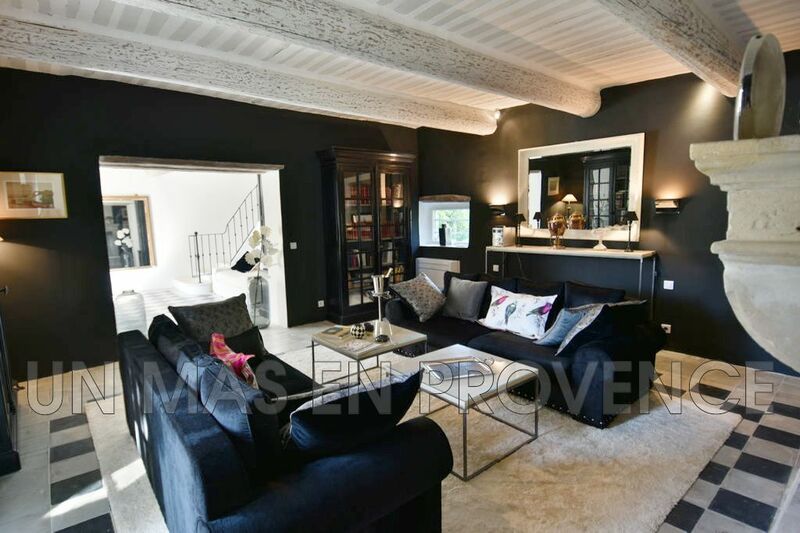 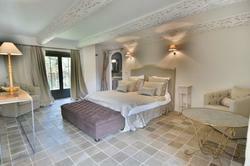 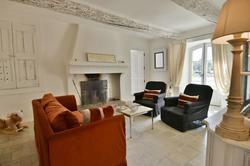 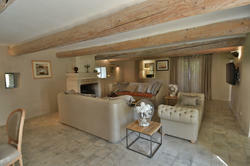 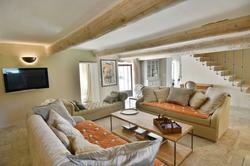 In the heart of the Luberon, this property offers high quality furniture. 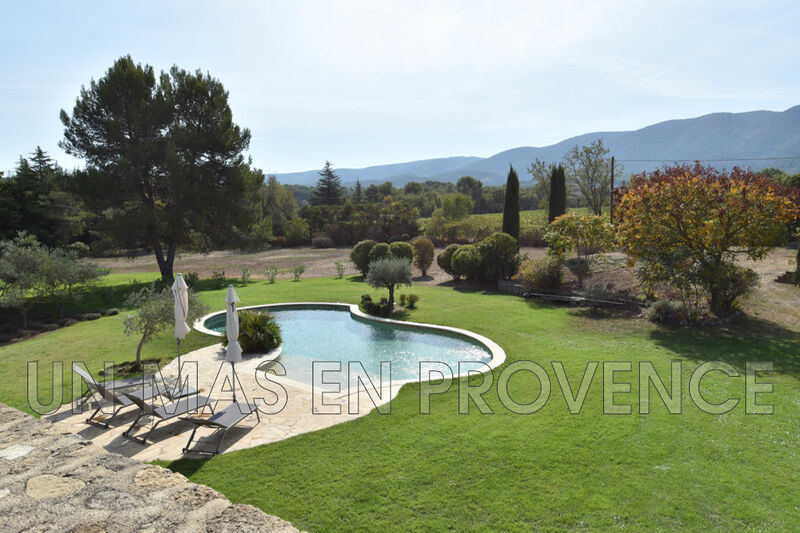 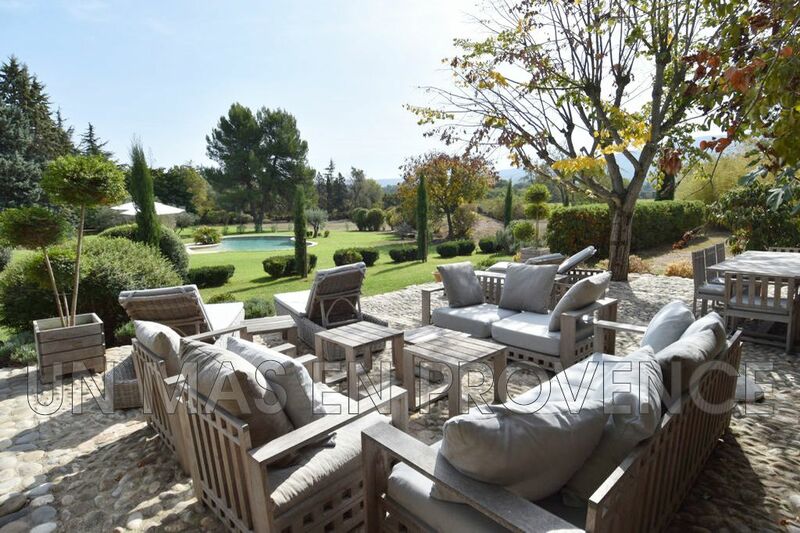 The domain of 2,5 hectares has a heated pool 14m x 6m (free-form) enjoying an amazing view over the Luberon, very comfortable outside spaces and very well equipped. 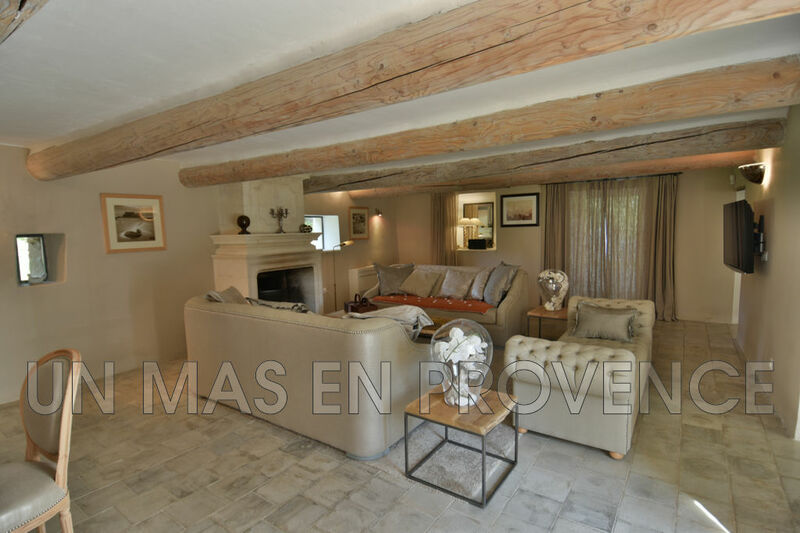 Inside, the decoration is made by a famous designer, the air conditioning is installed in every room and the bedrooms are ensuite. 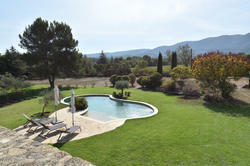 Many room offer a wonderful view over the Mounts of the Luberon. 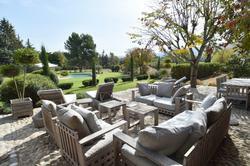 The property offers 6 bedrooms and 6 bathrooms.